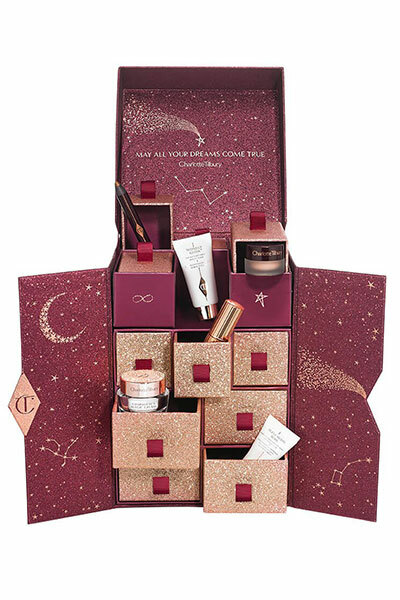 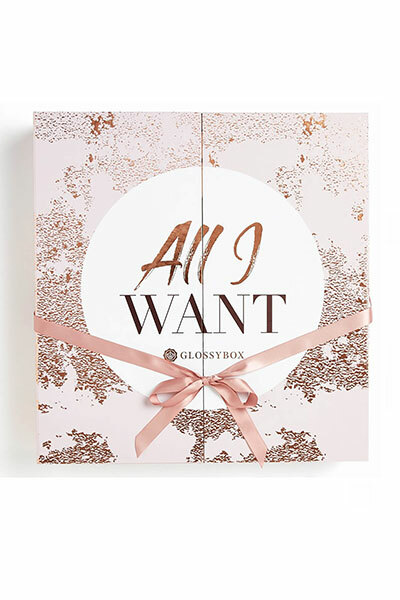 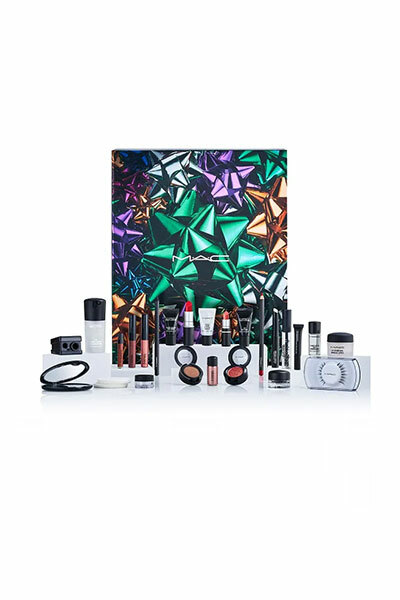 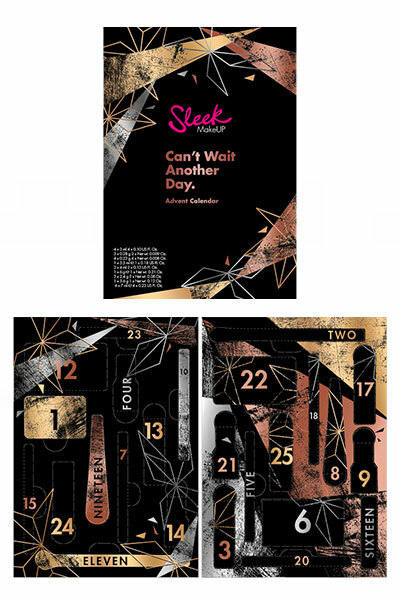 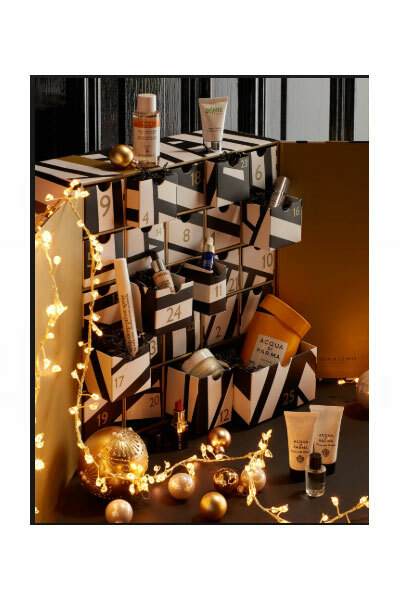 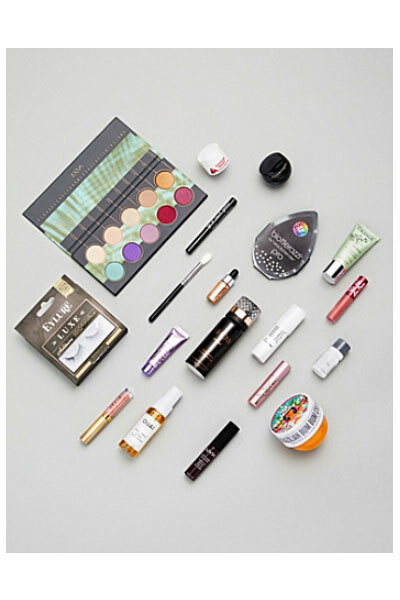 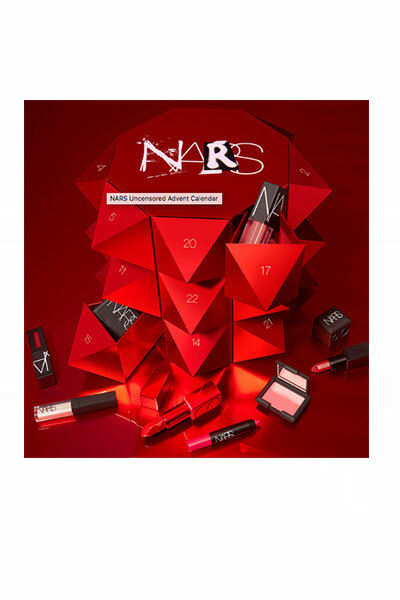 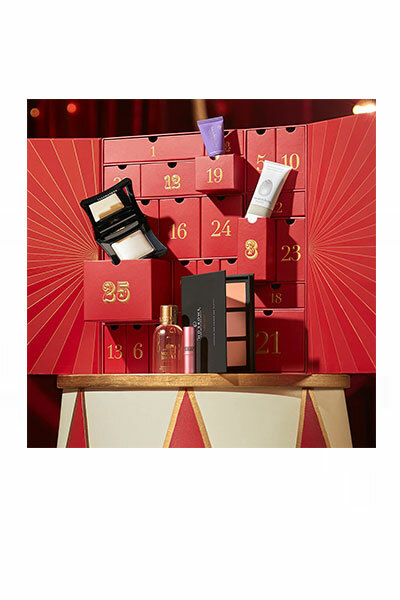 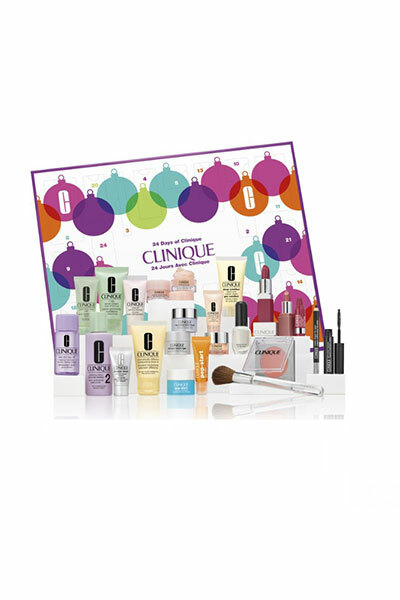 Beauty advent calendars for Christmas are definitely where it’s at for your daily December treat this year. 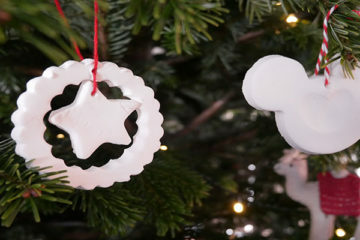 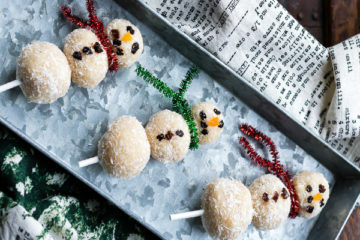 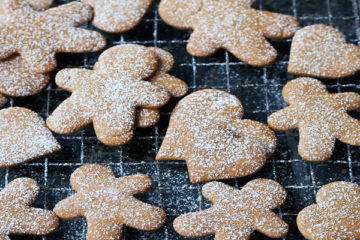 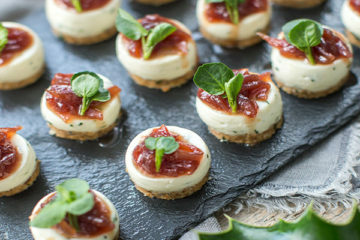 With no chocolate involved, they’re bound to be guilt free, right?! 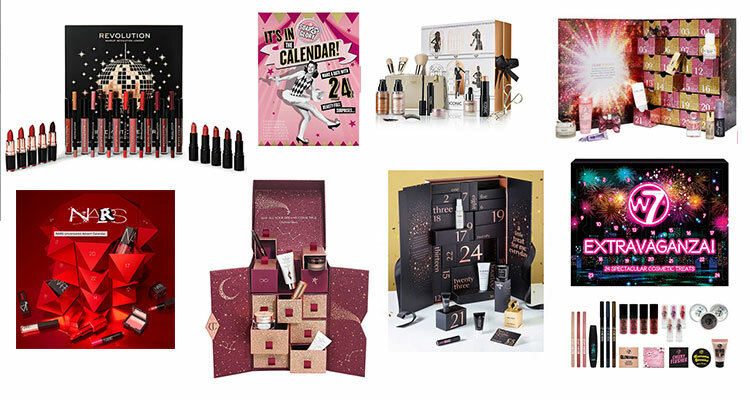 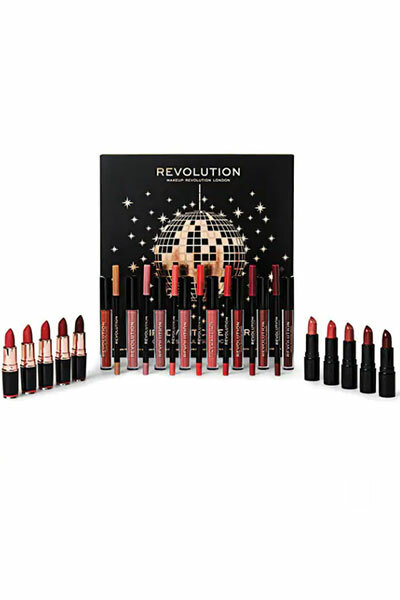 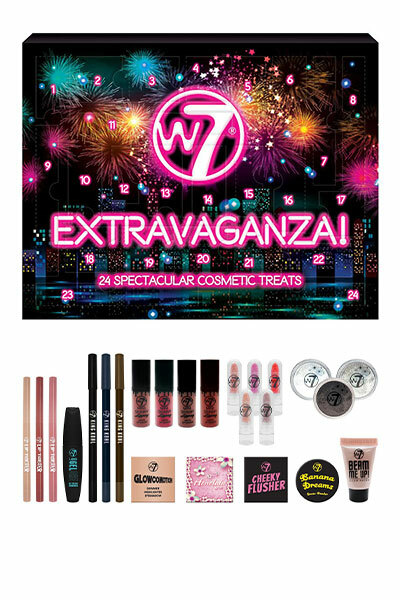 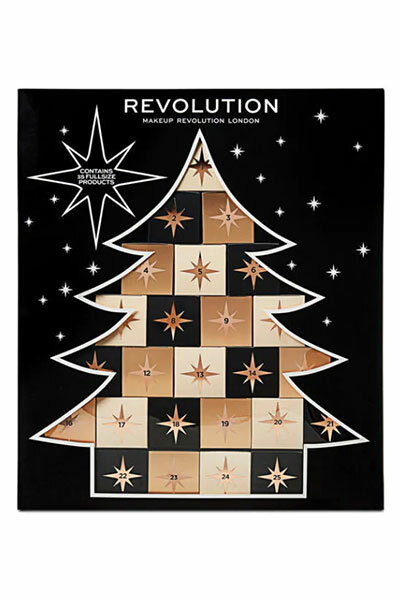 Below is a collection of my favourite beauty advent calendars for 2018.